Where there's life, there's death, and Silicon Valley is no different. For every thriving billion-dollar unicorn, there are endless numbers of start-ups that have passed onto the other side -- laying off their engineers with their matching, branded t-shirts; closing down their game rooms filled with ping-pong tables; and leaving heartfelt goodbye notes for customers on their soon-to-be defunct websites. As 2017 comes to a close, it's time to take a tally of some of the best-funded startups to shut their doors this year. Altogether, these companies raised $1.695 billion in venture capital funding. But it's now basically all gone, and investors can no longer hope to break even via an initial public offering or by having the companies acquired. From February's shuttering of Beepi, a used-car exchange once valued at $560 million, to November's closure of the smart earbud maker Doppler Labs, which was formerly worth $235 million, these are 10 of the most highly funded startups to die in 2017. 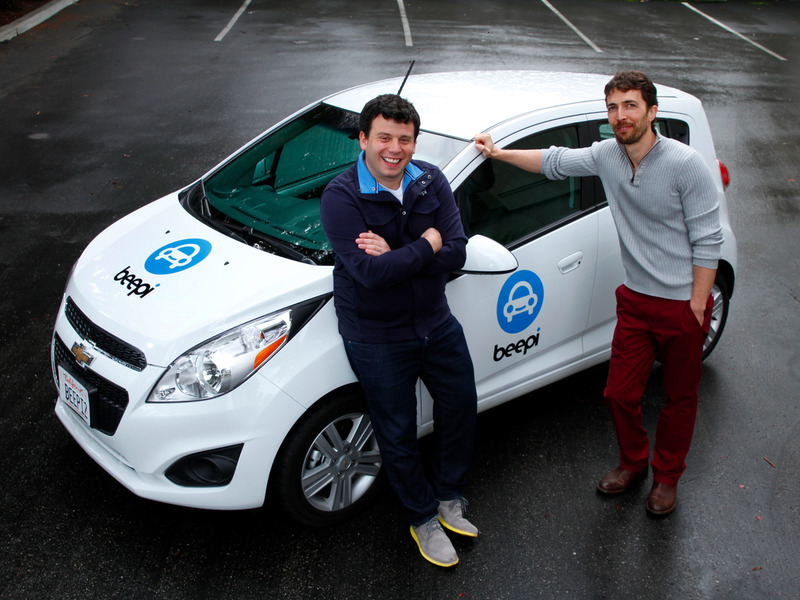 Beepi, whose website that brought together car buyers and used-car sellers, shuttered in February. Both Fair.com and used-car dealer DGDG considered buying the startup, but ultimately decided against it. In the end, Beepi ran out of money. 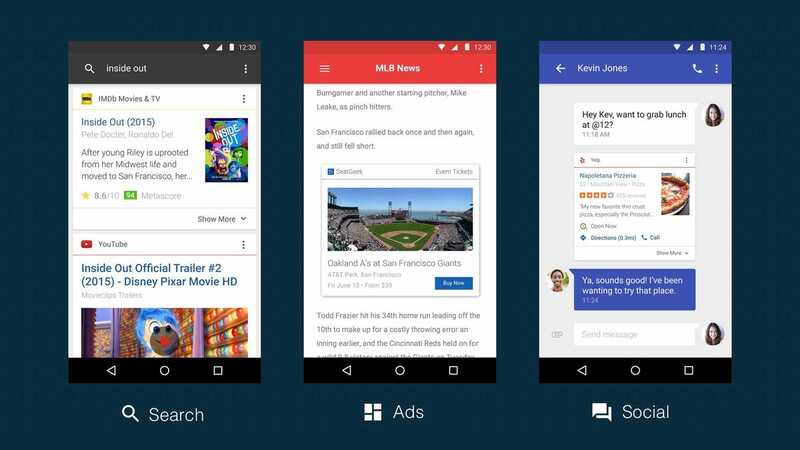 Quixey, whose mobile search engine was able to crawl apps, laid off most of its staff at the end of February. It seems the company never found its footing or a steady revenue source, despite replacing its founding CEO, Tomer Kagan, in March 2016. 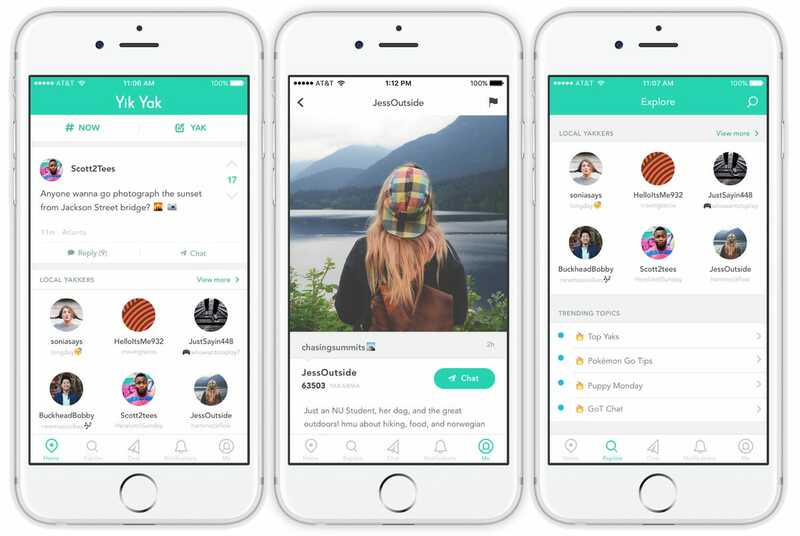 Yik Yak, whose anonymous social media app was at the center of several college harassment scandals, announced its closure on April 28 after struggling to keep users on its platform. Just days before Yik Yak closed shop, payment company Square acquired its engineering team for a cool $3 million. 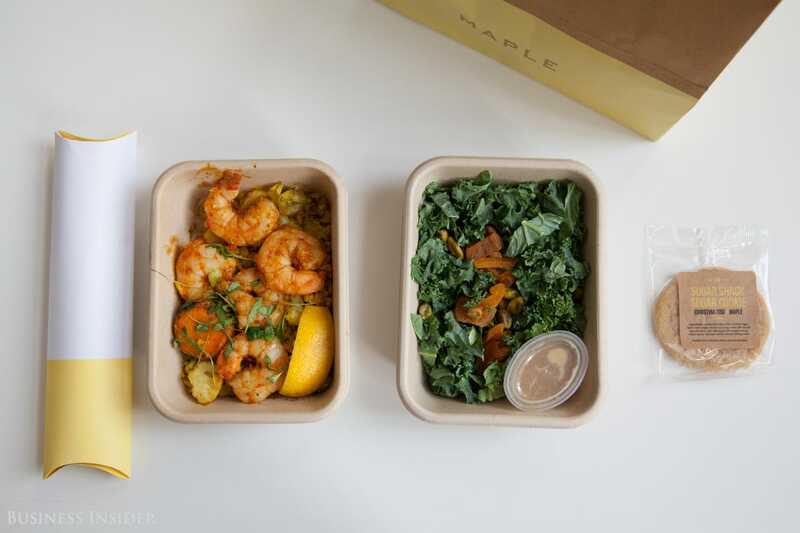 Maple, a New York City-based food-delivery service, closed down May 8. With the backing of David Chang, the chef and founder of high-end restaurant company Momofuku, Maple was a darling of the foodie space. Its unique service included both tips and delivery charges in its prices, and each meal came with a free gourmet sugar cookie. Customers knew something was up when Maple replaced its actual cookies with a photograph of a cookie on a brochure. Some of its team was acquired by Deliveroo, a larger UK-based food delivery service. Sprig, a San Francisco-centric service that offered high-quality meals on demand, made its last delivery May 26. 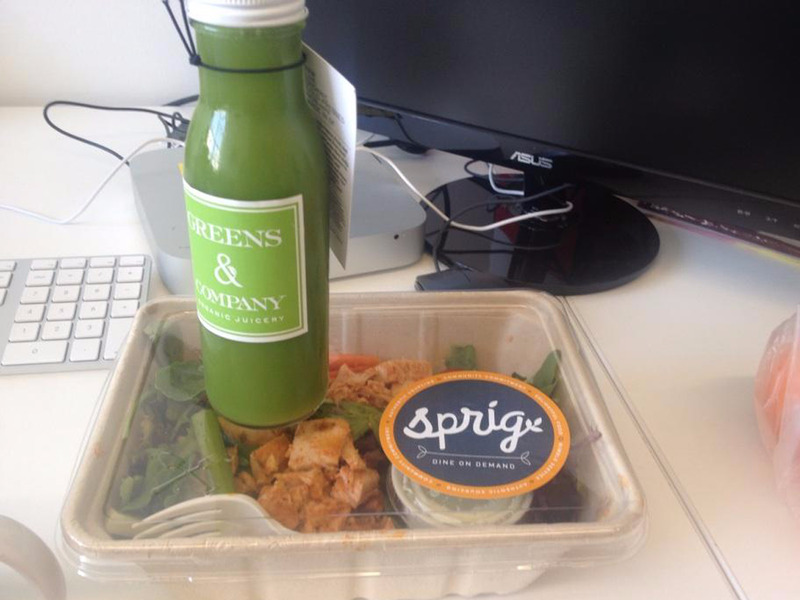 Sprig promised to deliver meals within 15 minutes and offered locally sourced produce. But its business model wasn't sustainable when compared with those of lower-overhead competitors such as Seamless. In a note on Sprig's website, founder and CEO Gagan Biyani wrote that "the complexity of owning meal production through delivery at scale was a challenge." Hello was the company behind the Sense sleep-tracking sensor, which was designed to sit in users' rooms, rather than on their wrists. The company closed its doors in June, after failing to find a buyer. 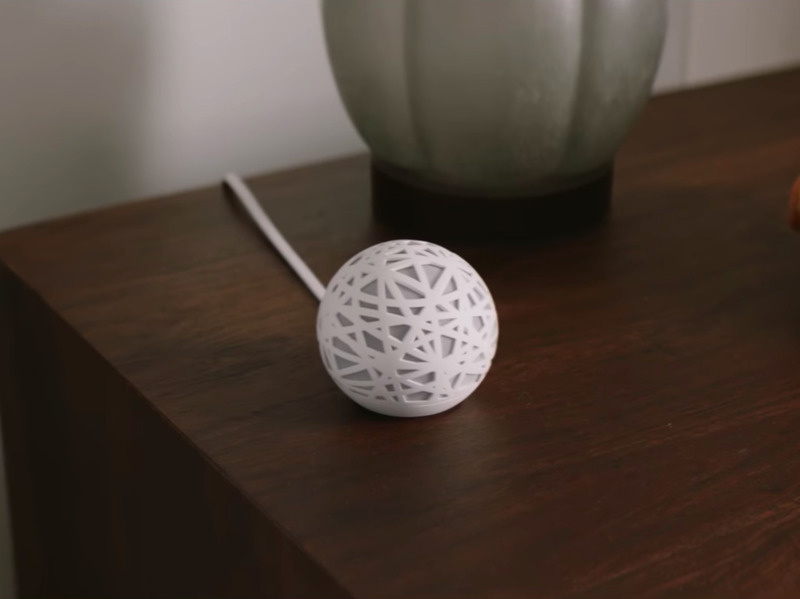 Hello launched on Kickstarter, and found a home for its Sense device on the lucrative shelves of retailers Target and Best Buy. But such successes weren't enough to prevent Hello from saying goodnight for good. Jawbone was a pioneer in wearable devices, with a focus on fitness trackers and portable speakers, but it struggled to pay its vendors. 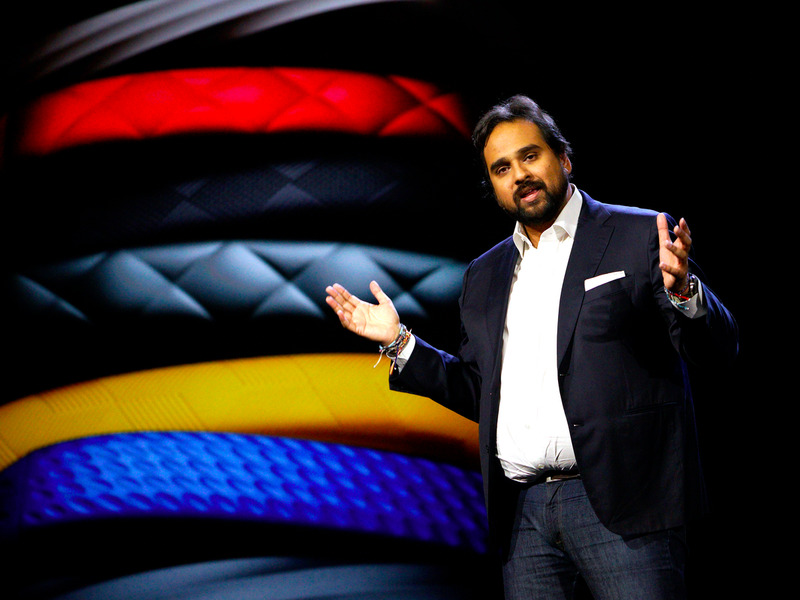 In July, Jawbone closed its doors and began liquidating its assets. In its place, company founder and CEO Hosain Rahman started a new company called Jawbone Health Hub in the healthcare hardware and software space. 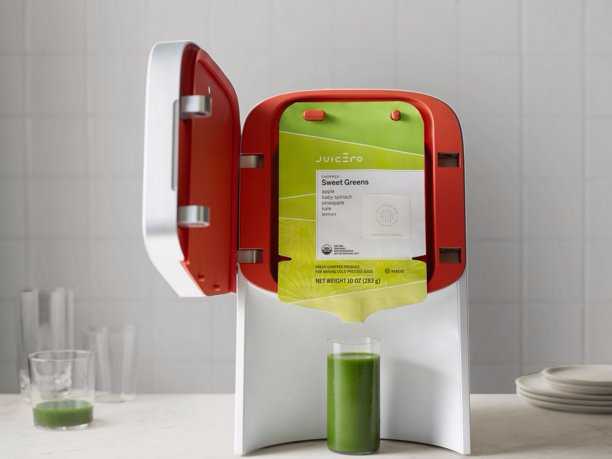 Juicero, the juice machine company, started raising funds in 2013 but didn't release a product until 2016. Just a year later, investors discovered the $270 million company's biggest secret: its $400 machine didn't do much besides squeeze contents out of bags. And those bags could easily be emptied by hand. The company lost out on a new funding round worth millions of dollars that was pending from investors, and it never recovered from the financial setback. Raptr folded in September after nearly a decade as the go-to social network for gamers. Its service helped them keep track of which games their friends were playing and made it easier for them to remotely play multiperson games. 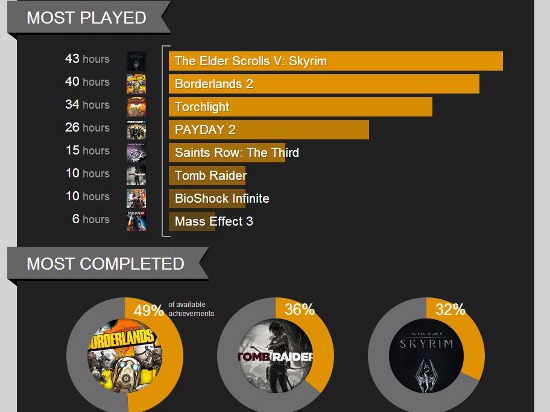 Though Raptr expanded its offerings to include game optimization, the company outlasted its usefulness as more gaming companies offered similar services. Its fate was sealed in 2016, after the company lost a key partnership with chipmaker AMD, which stopped bundling Raptr's appwith its graphics software. When Doppler Labs first launched in 2013, it sold investors on the dream of super-smart earbuds that would let users customize their experience of the world around them. 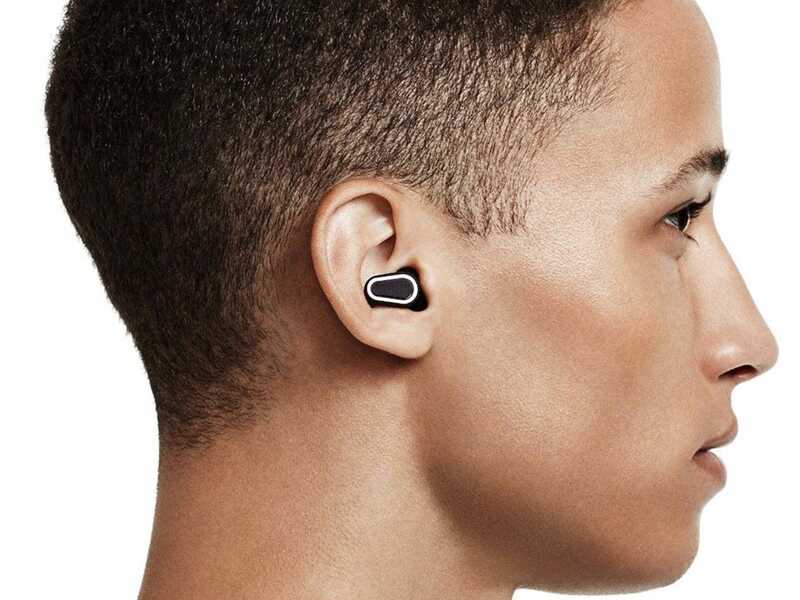 The company's wireless Here One earbuds, which blocked out city noises while still letting in sound from normal conversations, were positioned to be competitors to Apple's AirPods and Google's Pixel Buds. But sales were slow and the company couldn't secure the funding necessary to stay in business. 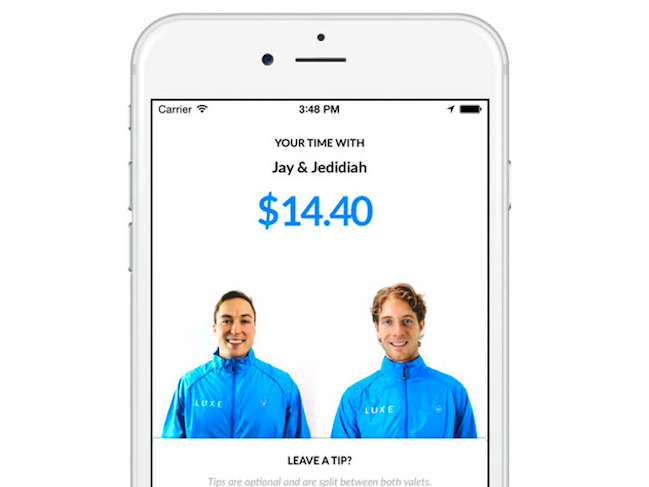 Things were not looking good this year for Luxe, a startup that offered valet parking on demand. The company shut down its app in April, just after purchasing several parking garages, which temporarily transformed it into a more traditional valet service. With promises of a major product pivot, as well as acquisition rumors from companies such as Uber, Luxe kept interested parties on their toes before getting acquired by the Swedish automaker Volvo in September. Though Volvo and Luxe didn't disclose the terms of the deal, the acquisition undoubtedly pleased investors, who had put $75 million into Luxe.